The following guest contribution was written by Richard Pallarino (@rpallarino). Richard is a student at CUNY-College of Staten Island and Assistant to the Director of Artist Management at Wilhelmina Models. Ohio State was successful on the field in 2012, but overall, it was a disappointing season. 2013 shows a great deal of promise. 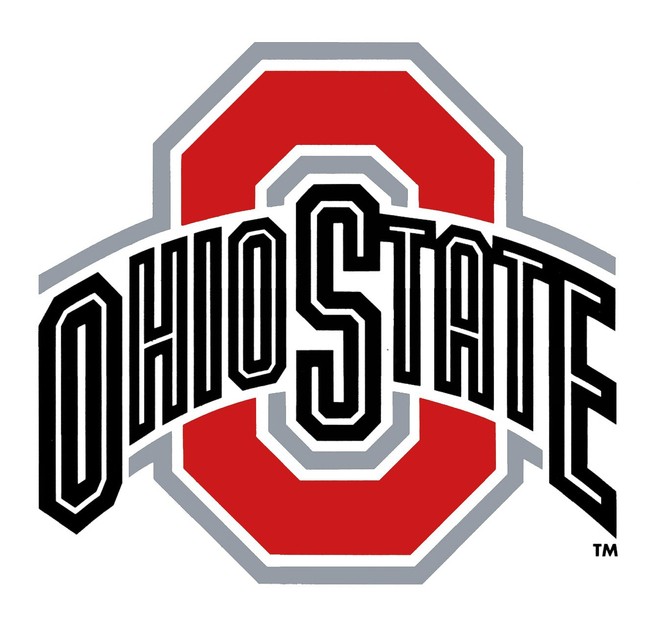 The 2012 Ohio State Buckeyes Football program suffered 0 losses on their record, but were slammed with a ban that kept them from playing in the NCAA postseason. In 2011, information was released that some of the Ohio State student-athletes were being paid by boosters for attending charity events, selling player memorabilia illegally, and were compensated too highly for too little work. Former head coach, Jim Tressel, was informed of these violations in early 2010 and failed to report these illegal actions to the NCAA. When the violations became a story in the media, Tressel was then forced out and officially resigned on May 31, 2011 for not complying properly with the NCAA. The NCAA also laid a five year “show-cause” order, which essentially means that Tressel can not be a coach on a college football sideline for the next five seasons from the issue of the order. Terrelle Pryor, former Ohio State quarterback now with the Oakland Raiders, ended his spectacular college career as a Buckeye a little earlier then he wanted to. Pryor was linked to making thousands of dollars off of signed memorabilia, signed by him, for charities, auctions, etc. Terrelle then announced that he would skip his senior year and withdraw from the university on June 7, 2011, eight days after Jim Tressel resigned. Pryor hired super-agent Drew Rosenhaus to get him into the NFL. 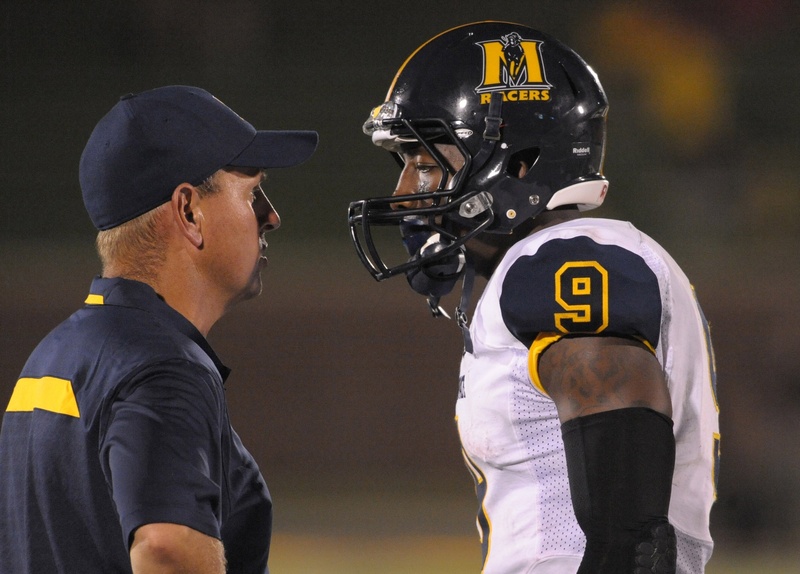 The Oakland Raiders selected Terrell in the third round via the NFL Supplemental Draft. Urban Meyer was then hired by Ohio State following the resignation of coach Tressel. Meyer took the year off from coaching after leaving a legacy at the University of Florida. Meyer signed a 6 year $24 million dollar deal to coach the Buckeyes. His first season, 2012, produced a flawless record, 12-0. The Buckeyes were at one point labeled as the number one team in the nation, via analysts, fans, but not by AP or coaches’ polls. Coming into the 2013 season Braxton Miller, the junior quarterback, ranks as the favorite to win the Heisman Trophy. The Buckeyes are hoping to win a National Championship in their first season being bowl eligible after their ban. 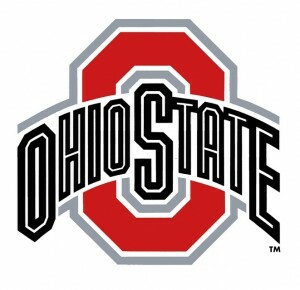 Their recruiting class this year ranked third overall and included the number one safety recruit, Vonn Bell. The Buckeye program is back on track, led by Meyer. It seemed to me that Ohio State took a year off just as Meyer did, because they were not playing in a bowl game this past winter. That wasn’t the case; this year Ohio State MAY go as far as hoisting the National Championship trophy above coach Meyer’s head on January 6th in Pasadena.